We all have incredible talent and power inside us. Being successful in life is all about having the proper belief system in who we are. By truly believing that each of us is unique and special, we will gain the uttermost confidence in ourselves to handle any situation. 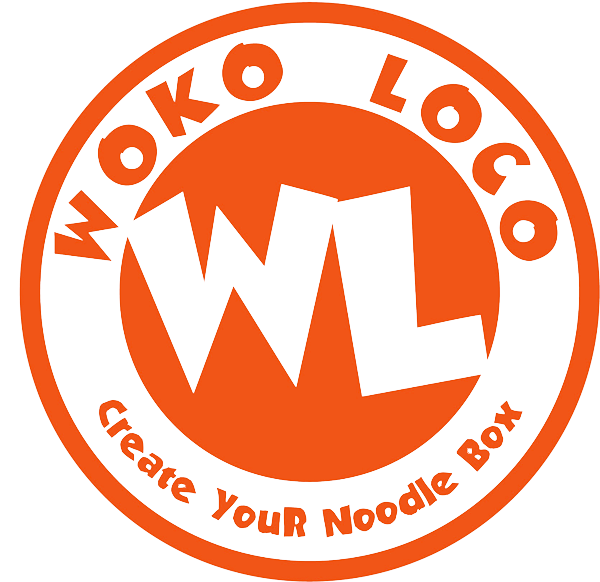 At Woko Loco, we know how to take risks and push boundaries, even in the face of constant change and adversity. This knowledge comes because we believe in the power of collaboration, we believe in the amazing people around us and we believe in helping others believe in themselves. So, get rid of the fear of making mistakes and believe you can be the best at what you do.